Information: Henry L "Hank" Greene, organizer and teacher of square and folk dance. Hank is past teacher and chairman of Heath and Physical Education at Samuel J. Tilden High School, Brooklyn, New York, where he started the first coeducational high school square and folk dance classes in New York City. 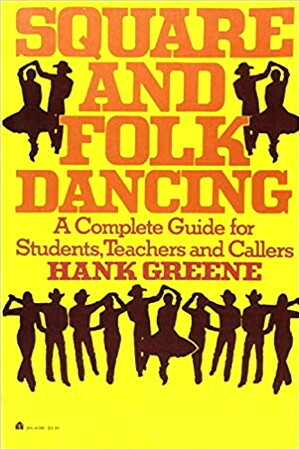 Hank pioneered teaching deaf adults to folk and square dance. A Handbook for the Teaching of Square and Folk Dancing in the New York City Secondary Schools. Dissertation, Greene, Henry L.. Teachers College, Columbia University, n.d.
Square and Folk Dancing. Greene, Hank. New York: Harper & Row, 1984.